Indulgence is a way of life at Caesars, home to iconic restaurants, Qua Baths & Spa and the Pier Shops at Caesars. 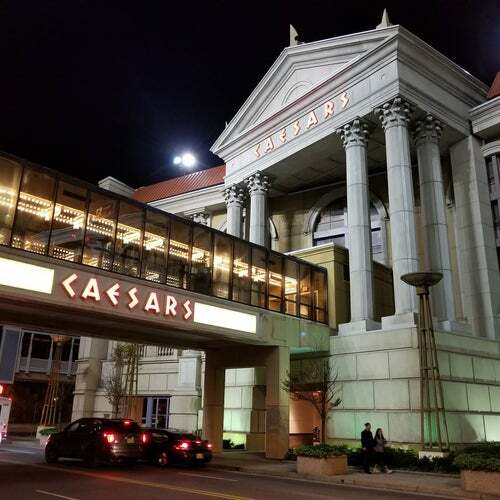 Make your next Atlantic City visit legendary by staying in one of the finest hotels the city has to offer. Words cannot describe how filthy this place is! Would have given 0 stars if I could have. Enter at own risk!